Onions are used in virtually every type of cuisine and cooking in the world. They are very versatile and can be used cooked, fresh or as a garnish. Onions are an essential part of everyday cooking in India and are found in many local dishes and are the base for curries. Some curries use a lot of onion, others just a small amount but onions are always in there somewhere. The best onions for use in curries are firm white onions. Cut off the ends, slice in half vertically through the core. One half at a time, peel and lie on its flat side with the arch of the onion facing up. Staring at one end and working your way over the arch to the other end, cut into semi-circle slices. As above and then take a few of the semi-circles and place in stack. With the rounded edges facing your free hand and the wider, flat edge facing your knife hand, cut again, moving from the wider side to the rounded side. The onion will naturally fall into tiny cubes as the layers of the onion come apart. The outer layers will need a little more help and one final chop to finish them off. Cut off the ends, slice in half vertically through the core. One half at a time, peel and lie in its flat side with the arch of the onion facing up. Slice the onion in half again from top to bottom so it is now in quarters. Cut each quarter in half horizontally and then again vertically. 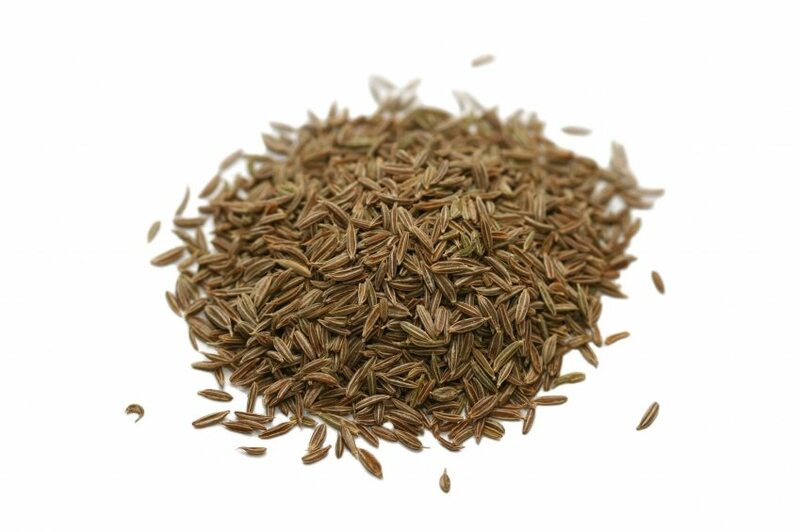 This cut is particularly good for skewering on Indian kebabs and barbequed dishes. Cutting an onion releases enzymes. When these mix together in the air, they produce a gas that irritates the eyes. Cutting onions under a running tap or in a basin of water helps reduce irritation as the water prevents the gases reaching the eyes. Most of the enzymes are found in the root of the onion so removing this last will also help prevent tears. 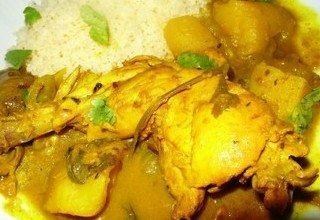 Most curry recipes begin with instructions to heat the oil over a medium to high heat, and cook the onions gently until they are soft and clear (sautéing). There are many other ways to cook onions, creating different textures, flavours and aromas and forming the consistency of your curry. Curries will be browner and darker the longer the onions are cooked. Fried onions are sometimes used to garnish curries, often Dopiaza’s or those curries that already have a high onion content. As described above, sautéed onions are cooked over a medium heat until they are soft and translucent. This should take around 10 minutes and they will need to be tossed and stirred almost continuously. Done correctly the onion will still have a firm texture and will have developed a sweet flavour. Sautéed onions are used in such curries as Bhuna’s and Dopiaza’s. This involves cooking the onion at a higher heat and for longer, being careful not to burn the onion and turning it too crispy. The browning effect will create a much sweeter flavour and a more sticky texture. This type of cooking is used a lot in Punjabi dishes; a Karahi curry for example. Boiling onions for use in curries is different to your more traditional boiled onion recipe. 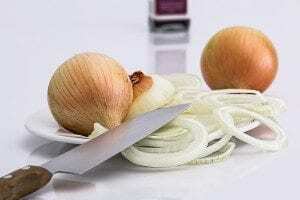 The onions need to be diced as described above and together with garlic and ginger blended with a little water to form a paste. The mixture is then transferred to a large pan with some more water. Bring to the boil and then simmer very gently on a low heat with the lid on for about an hour. Stir occasionally to make sure that the mixture doesn’t stick to the pan. Much of the onions taste and aroma is lost when it is boiled but this is often irrelevant to the overall dish. In this instance the onions will be used as a thickening agent with the dishes flavours coming from other ingredients. Boiled onions like this are used in Korma and Masala dishes. There are many healthy properties found in onions. 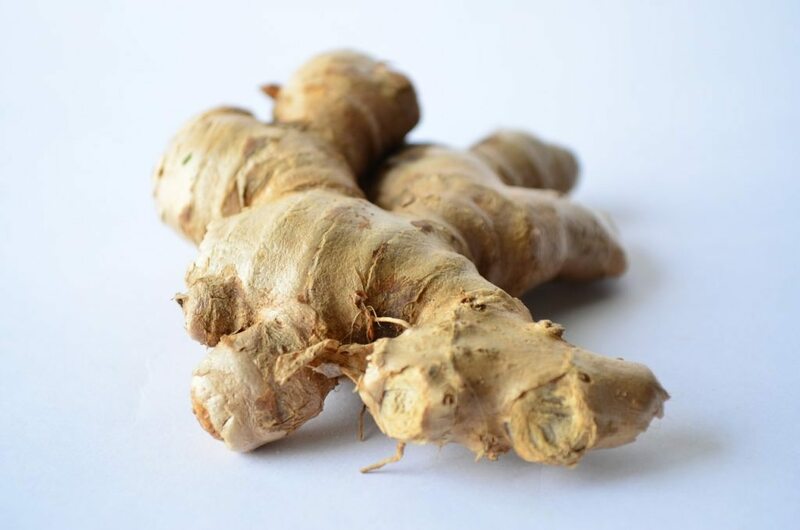 When consumed it is said they can help relieve symptoms of the common cold, heart disease, diabetes and osteoporosis. 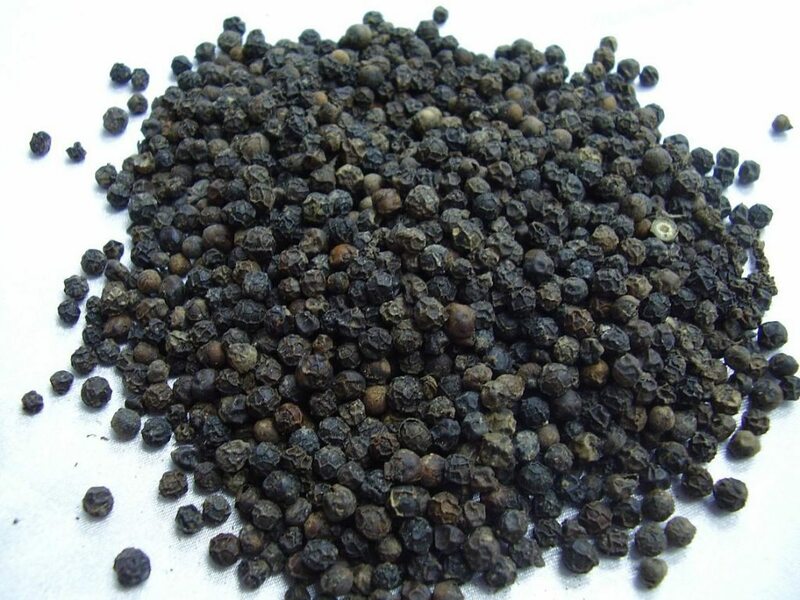 They also contain anti-inflammatory, anti-cholesterol, anti-oxidant and anti-cancer components. 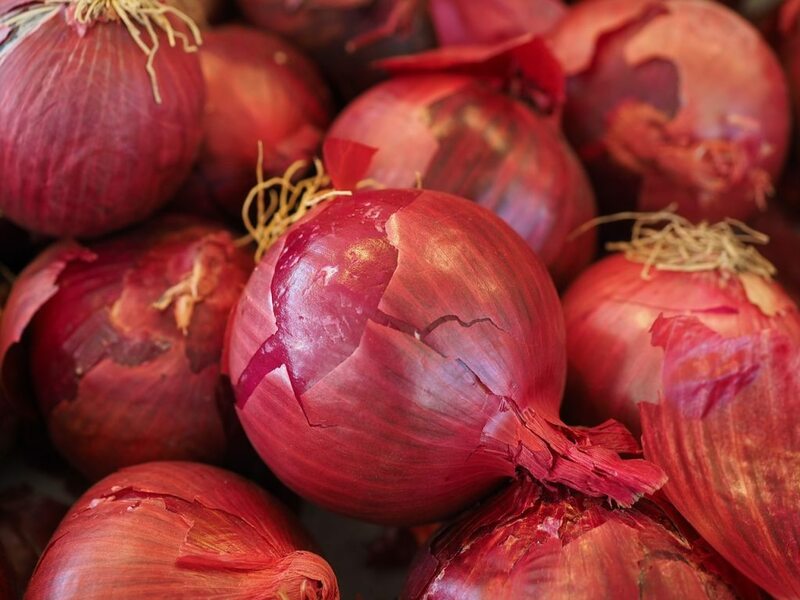 It is also believed that eating boiled onions at bedtime can relieve insomnia! Used raw and externally, onions are said to help heal blisters and boils and reduce swelling from bee stings.